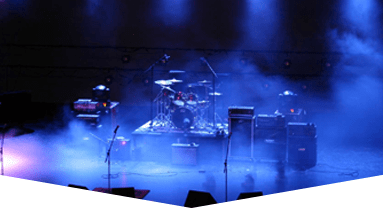 For advanced gear, Concert Production Companies in Deerfield Beach can offer the selection you need to enhance your sound. 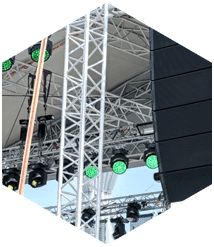 As a certified retailer for leading audio manufacturers, Master Sound Productions can offer access to cutting-edge audio equipment from JBL and DAS, plus expertly rigged sound and lighting designed to amplify your event. 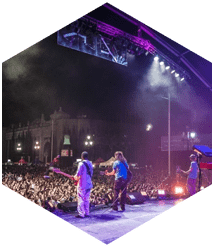 Since 1996, our licensed engineers and event staff have worked closely to host unforgettable festivals, concerts, and parties for large and small crowds, indoors and outdoors, formal and casual. 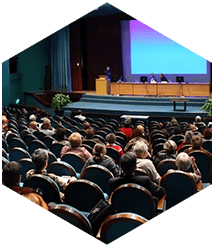 Call today for a full list of services and get your FREE estimate. 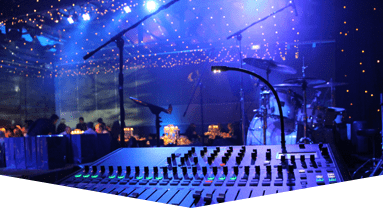 Unlike other concert production companies in Deerfield Beach, Master Sound Productions can also provide custom-design staging solutions to match the size, shape, and theme of your venue and event. 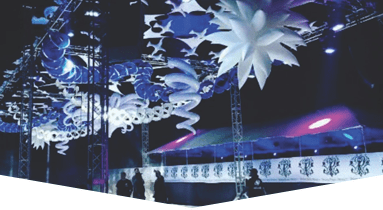 Whether you're looking for a runway stage, concert, stage, or a creative mix of both to wow your audience, our award-winning event production company can make it happen. 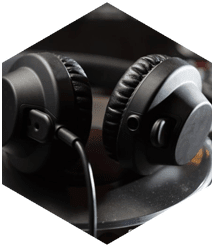 Call to learn about our extensive inventory for mixers, microphones, PA systems, dance floors, backline gear, speakers, amplifiers, turntables, accent lighting, special effects lighting, and more. We bench test everything!